Pakistan is famous for many things but the one thing it is really famous for is its food and the fact how the people of Pakistan love food. Pakistanis are true foodies in all meaning of the word! 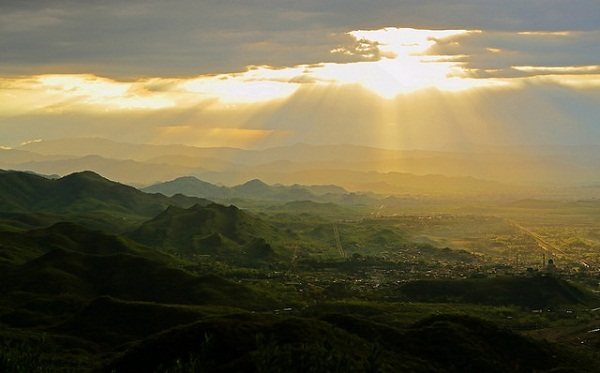 Pakistan has all sorts of food places from small stalls to huge restaurants, cafes and hotels. And thanks to the cultural diversity in Pakistan you can find a thousand different types of food dishes here. Even though all the meals of the day are extremely important but the most important one is Breakfast; or as we call it in Urdu “Nashta”. 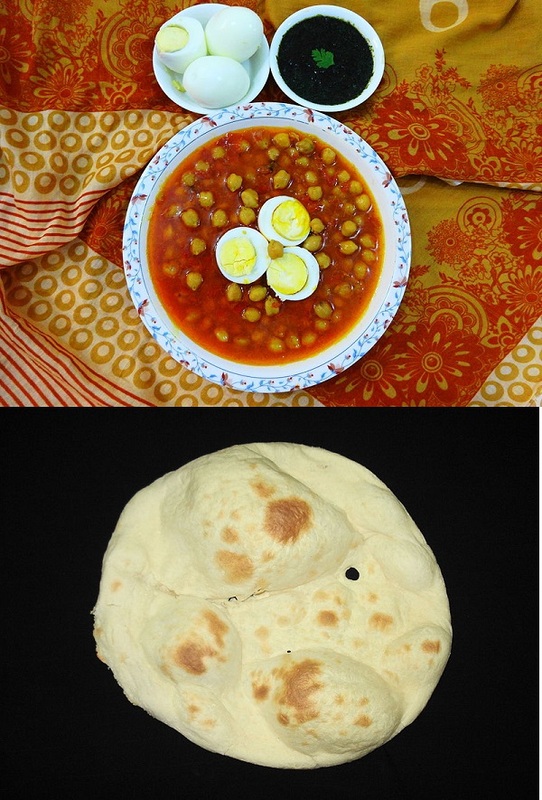 Every region has its own special breakfast items in Pakistan but some items are eaten throughout the country. And though what one eats for breakfast is solely a personal choice but some items are liked more than the others in certain regions. P.S: Hey Pakistanis! What do YOU have in nashta everyday, please tell us in comments! And if you think I have missed out on some important nashta item then please let me know too. A sweet suji ka halwa with lots of nuts in it with deep-fried puri. Yum yum! 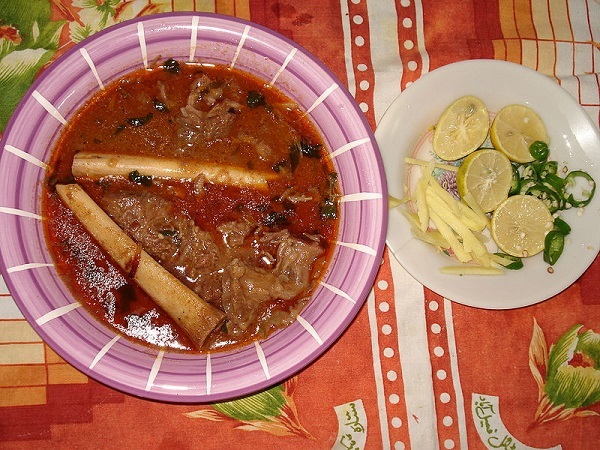 A slow cooked beef stew with green chilies, coriander leaves, ginger and fried onions as a garnish. 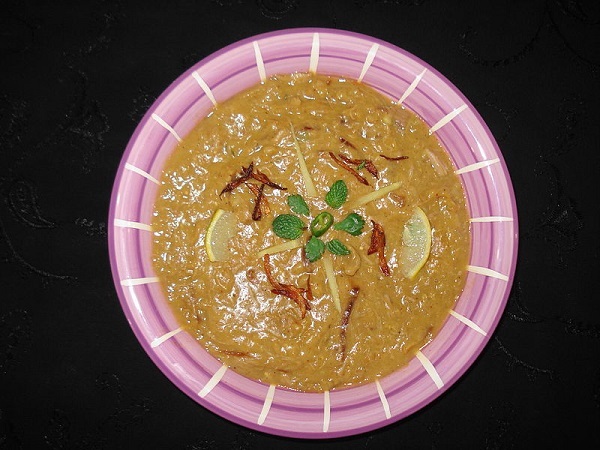 The slow cooked mixture of lentils and meat with garnish of green chilies, coriander leaves, ginger and fried onions is a perfect treat to start your day! The most beloved nashta for Lahoris – the “siri paye” – which literally translates into “head and feet” is exactly what it translates into! 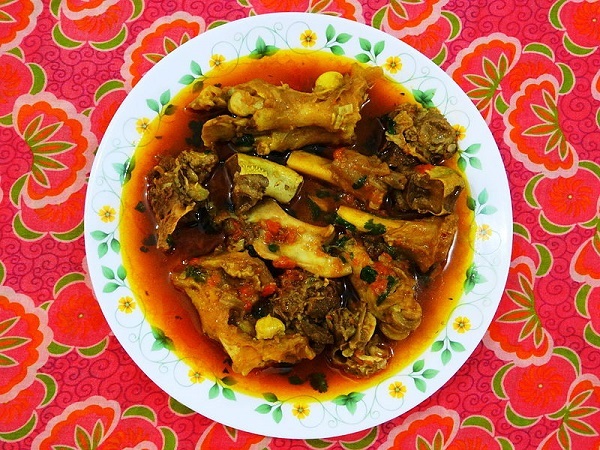 Well, it’s processed the head and feet of a goat slowly cooked into a delicious stew which is fit for a king! 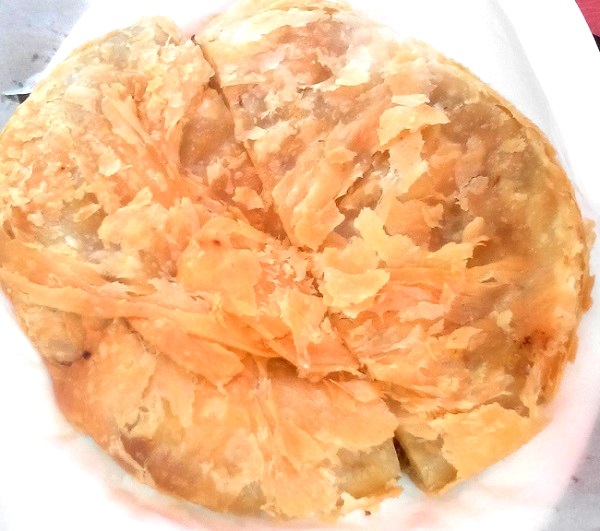 Pathooray are small flatbreads of flour and lentils which are deep fried. 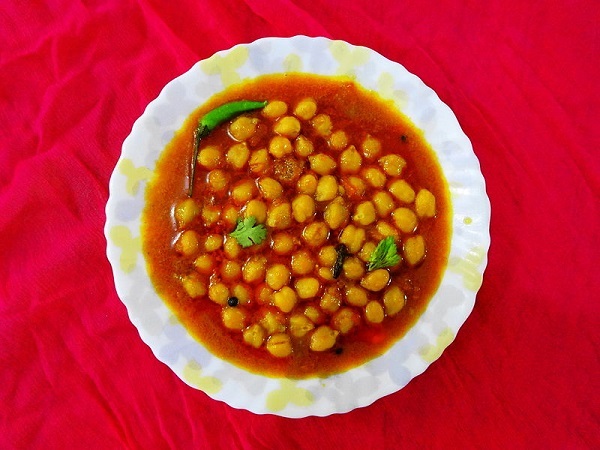 These are traditionally eaten with chick peas known as cholay. 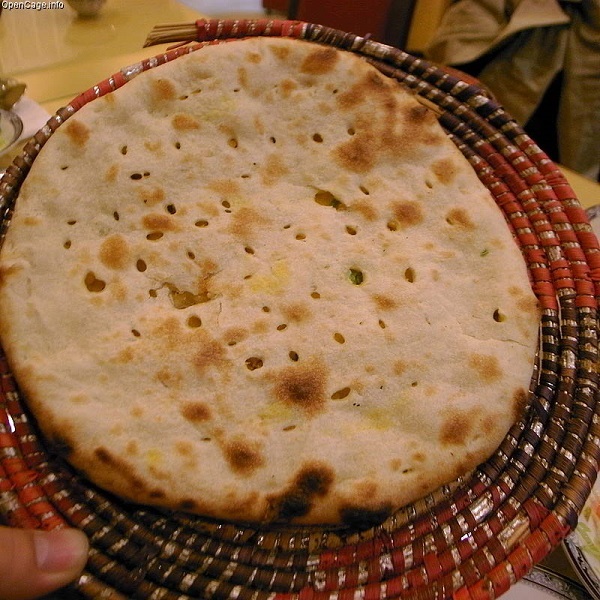 Naan is a oven-baked flatbread that is popular all over the world now because it is totally delicious. It’s just like pizza, only without the topping. Naan is can be eaten with various different things just like bread but its perfect match is chanay i.e. chick peas. 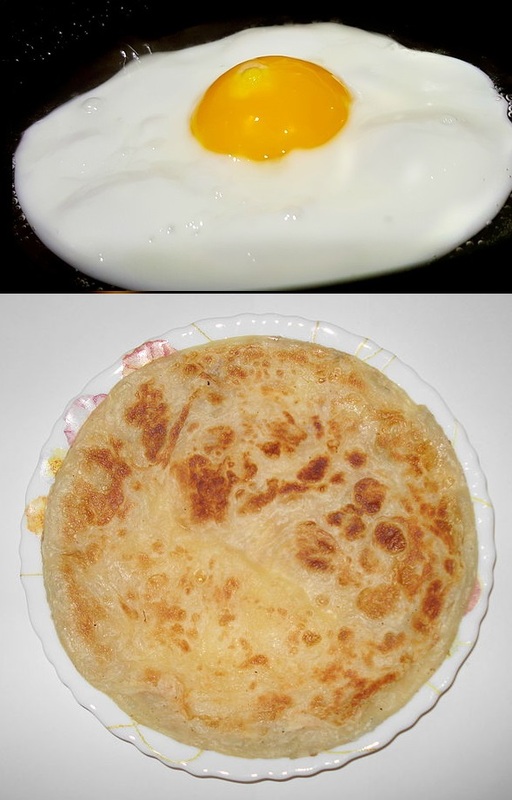 Paratha is a wheat flatbread cooked with oil or ghee and anda is egg and their combination is just perfect. Anda can be omelette or half-fried. Another awesome paratha combination is with chai (tea). 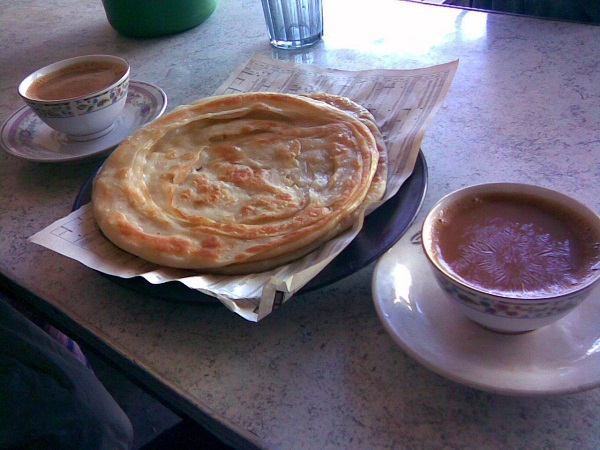 What is better than salty paratha with sweet milk tea to begin your day with? Easy, quick, but totally delicious. Jam and butter were made for each other. 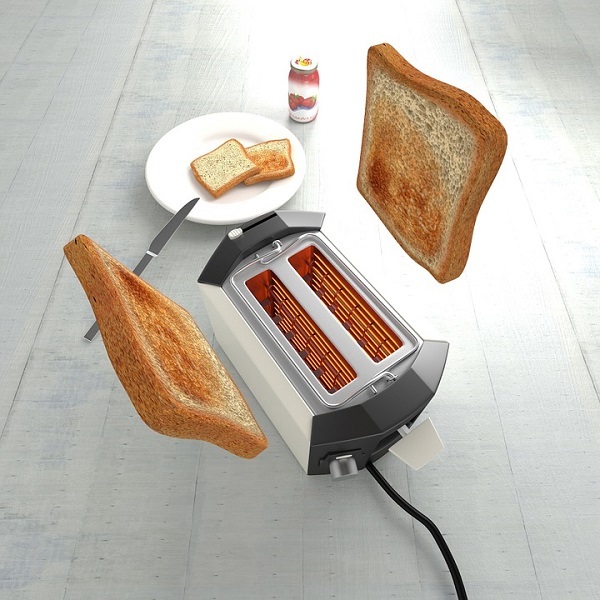 Corn Flakes are quicker and easier than toast but equally delicious. 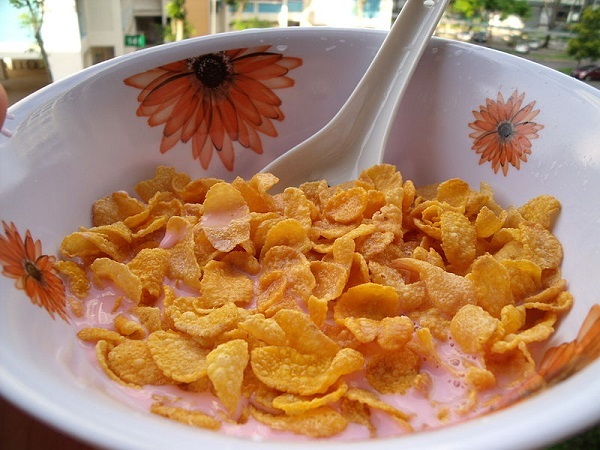 Juts put some milk in a bowl (or corn flakes if you want – it doesn’t really matter), add sugar to taste and add the corn flakes and viola! 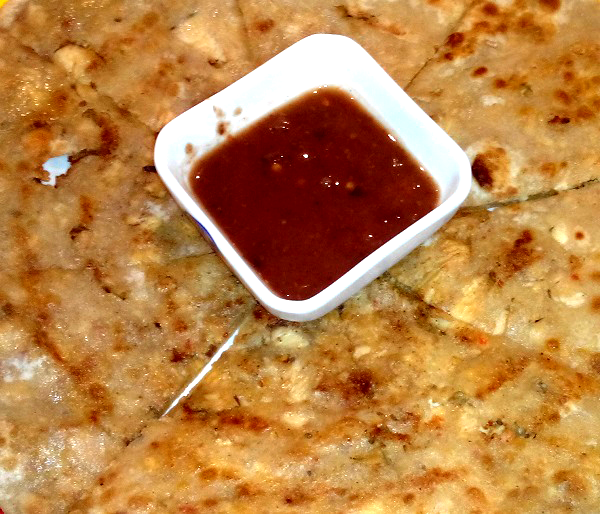 Aaloo wala paratha is the favourite food of half of the Pakistanis. This flatbread filled with mashed potatoes is not only delicious but really filling too! Another flatbread made with aaloo or chicken, but this time it’s a naan! Many Pakistanis like to start their day with a simple treat: bun with chai! 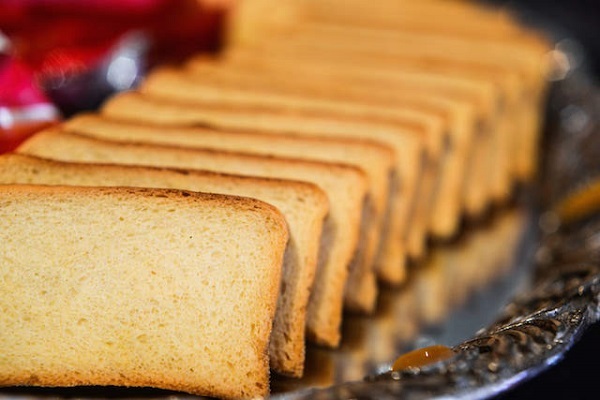 While some prefer bun and chai in the morning, others go for rusk chai. The crunchy rusk and smooth sweet milk tea complement each other perfectly. 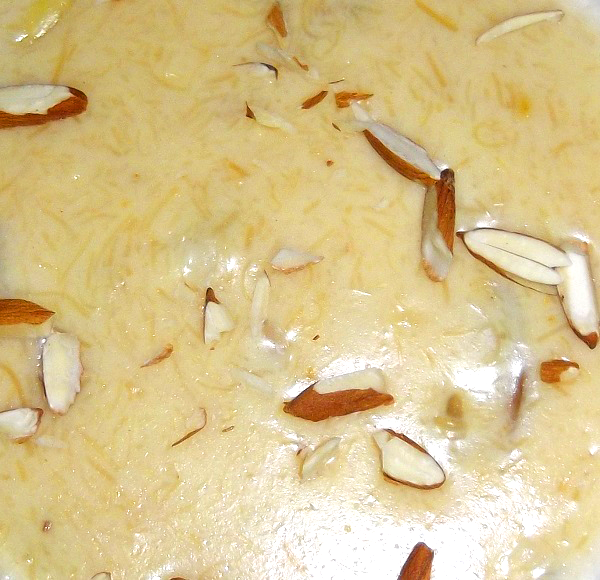 Phainiyan, the traditional breakfast in Ramadan, are known as vermicelli in English. Just put them in warn milk, add some sugar if you want and enjoy! This is a puri which is filled with aaloo or chicken and then deep fried. It’s the older and fancier brother of puri. Nice information of pakistani breakfast..